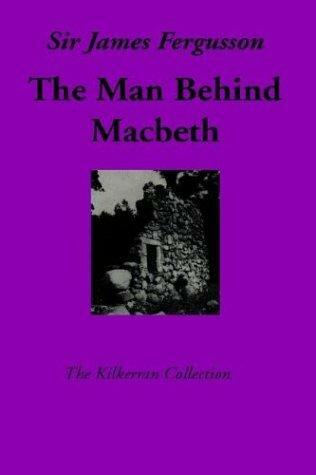 New Ed edition of "The Man Behind Macbeth (The Kilkerran Collection)". Sir James, 8th Baronet Fergusson, of Kilkerran, son of General Sir Charles Fergusson of Kilkerran, 7th Baronet, and Lady Alice Mary Boyle, was a bookseller, publisher and journalist, archivist and scholar.From 1934 to 1940 he was a talks producer with the BBC, 1940 – 1944 with the BBC Overseas Service and 1969 – 1973 he held the office of Lord-Lieutenant of Ayrshire. The FB Reader service executes searching for the e-book "The Man Behind Macbeth (The Kilkerran Collection)" to provide you with the opportunity to download it for free. Click the appropriate button to start searching the book to get it in the format you are interested in.